Jim Kelly is a man in agonizing pain but he hasn’t lost his faith despite his recurring oral cancer, according to interviews aired this morning on “CBS This Morning” and an article in Sports Illustrated. 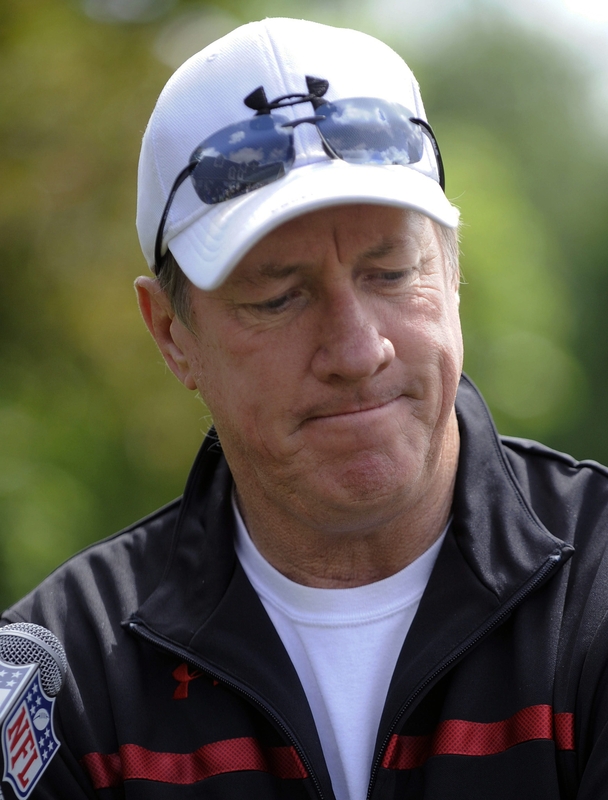 In the latest development, Jim Kelly’s brother, Dan, told The News’ sports reporter Tim Graham this evening that Kelly’s chemo and radiation therapies have been postponed a week because Kelly had a fever. The treatment program is now scheduled to begin next Monday and last for seven weeks. Details about the cancer in the Sports Illustrated magazine shed new light on what Kelly is up against . His cancer is comprised of “rather countless microscopic” tumors and has spread up his infraorbital nerve and “is dangerously close to the carotid artery in his head,” according to the Sports Illustrated story by Peter King, who interviewed Kelly in his room at Lenox Hill Hospital in Manhattan. Kelly, King reported, was scheduled to have chemotherapy treatments today and Tuesday and radiation treatments Wednesday, Thursday and Friday in hopes of stopping the cancer from multiplying. CBS reporter Jeff Glor, a Town of Tonawanda native, interviewed Jill Kelly and Thomas for the segment that aired this morning on CBS. The Hall-of-Fame quarterback’s wife said the loss of their son Hunter in 2005 and the boy’s struggle with Krabbe disease is helping her husband in his time of need. The infraorbital nerve supplies the skin and mucous membranes of the middle portion of the face, according to the web site of the National Institutes of Health. The nerve is vulnerable to injury during surgical procedures of the middle face, and severe pain and loss of sense are noted in patients whose infraorbital nerve is damaged, the website states. Also interviewed for the segment was Erin Kelly, who said she hopes her dad’s example will inspire others. Dan Kelly, an older brother, said what amazes him most has been Jim’s enduring concern for others throughout his life.